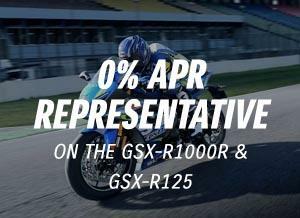 The Suzuki SV650X has won the award for Best Middleweight in the recent AutoTrader Best Bike Awards 2018. The cafe racer-inspired V-twin impressed judges, with its fun character and impressive handling characteristics. The panel of judges - TV actor and motorcycle enthusiast Andrew Shim, Robert Morphet, who established AutoTrader motorcycles in 1996, and renowned journalist Phil West - selected the Suzuki SV650X, known for its versatile and torque-filled V-twin engine, as it fended off competition from its rivals. 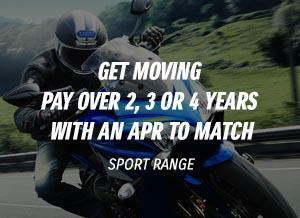 The Suzuki SV650X is born from the SV650; a bike which has been synonymous with the Suzuki brand for nearly 20 years. It is a bike which blends power and agility with classic looks tucked into a lightweight trellis frame. Clip-on handlebars provide riders with a more assertive riding position, whilst Suzuki's Low RPM Assist and Easy Start System make it a joy to use any day, any time.